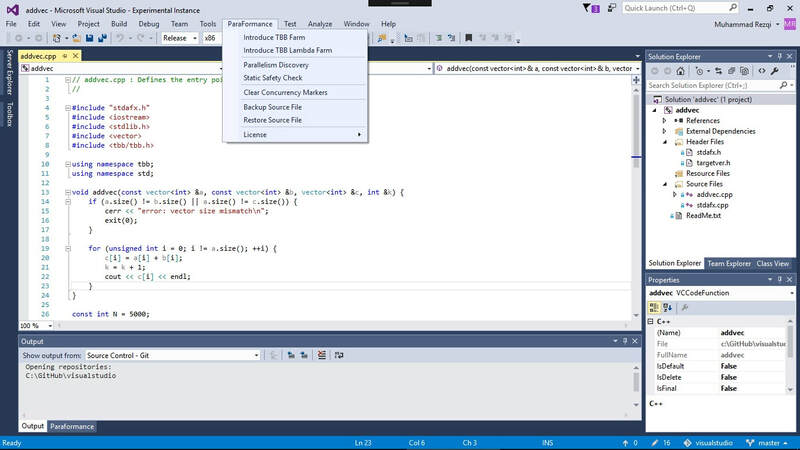 ​Writing optimised code is complex, but the tools to help developers do that shouldn't be. ParaFormance is intuitive, built with non-specialised developers in mind. Unlike some competitors, installation is easy and you can expect results in minutes, not days. This means less training for your teams, getting your products faster to market. ​Find us on the Eclipse and Visual Studio Marketplace for a quick and easy installation, or why not request a free trial from us today? Our unique and sophisticated parallelism discovery feature finds the parts of the application that can be parallelised, automatically. ​With our own built-in intelligent heuristics and analytics, ParaFormance ensures that it reports to you only the parts of the application that will benefit from parallelisation, removing false-positives. 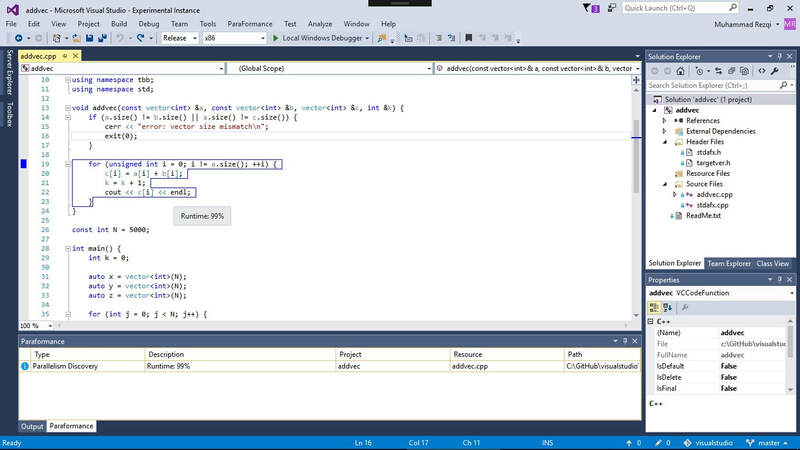 The results are displayed in an easy to read and clear way direct in the IDE. Our sophisiticated reporting system lets you analyse the results in your own time. After discovering the sources of parallelism within the application, ParaFormance can then automatically repurpose the code (or refactor) it to enable it for parallelisation. Our advanced refactoring support is built on unique pattern based technology. This unique offering enables it to target many different parallelisation libraries and platforms, e.g. Intel's Thread Building Blocks (TBB), OpenMP, PThreads, and more. 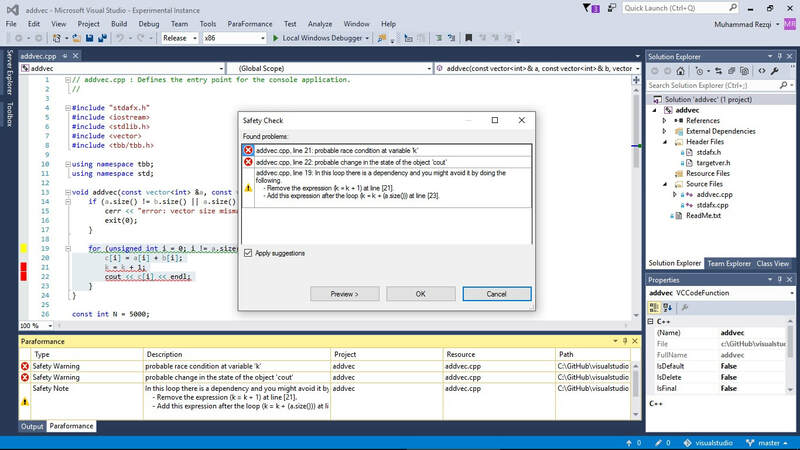 Our advanced safety checking features give confidence that the parallel version of your application is correct and bug-free. Whether the parallelism was inserted via our refactoring or hand-written, using ParaFormance will enable you and your development team to quickly and easily find the soures of those difficult and time-consuming bugs. ParaFormance will also give hints and suggestions on how to fix them, saving you and your team many hours, days or weeks of effort.